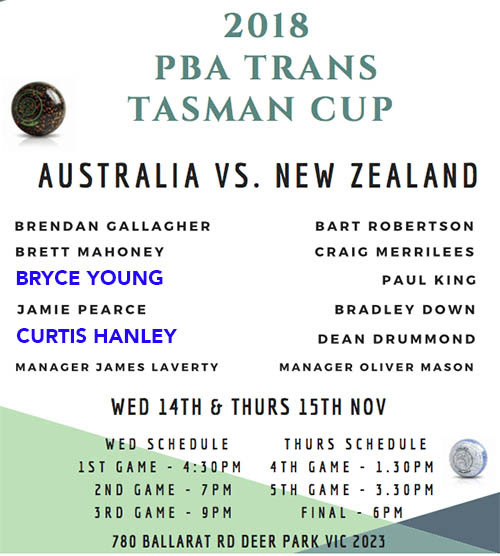 Three Melbourne players Curtis Hanley, Bryce Young and Barrie Lester have been selected in the Victorian Thunder men’s team to head north to NSW to compete in this year’s National Sides Championships. 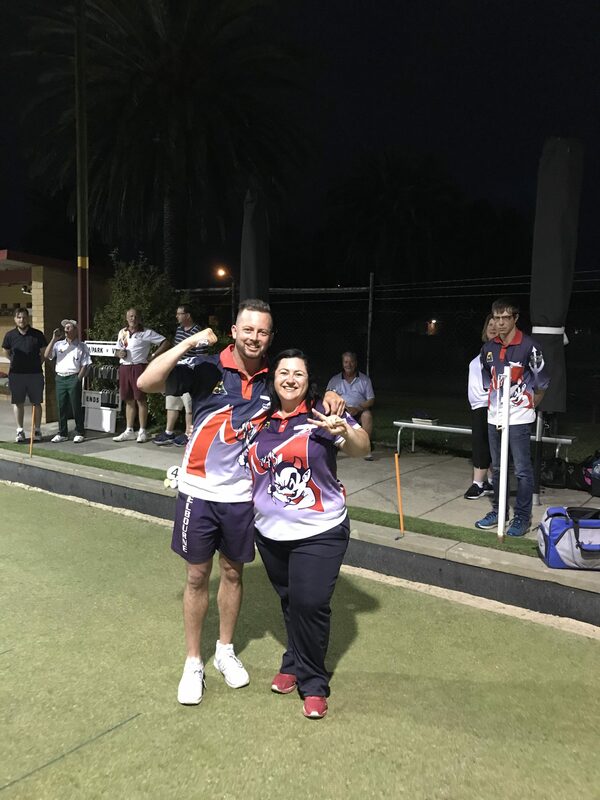 The 2019 National Sides Championships will be held at Ettalong Bowls Club from April 11-14. A relaxing affair for all members including the opportunity for the whole clubto have one last bowl on the Watson bent green. 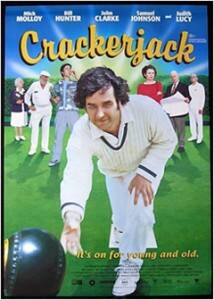 If there is interest, a game of cricket could also be organised to beplayed on the sacred surface. Mens Pairs decided on the last bowl of the match. 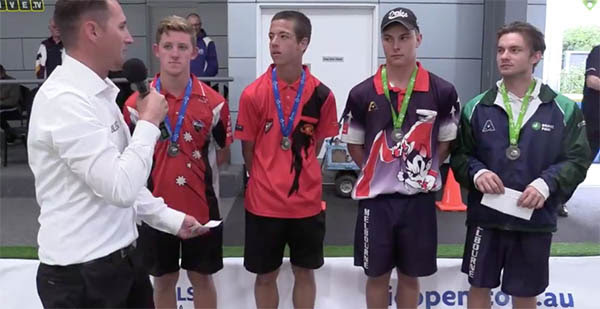 Barrie Lester interviewing winners Cooper Wescombe & Jarryd Davies and the runners up Melbourne boys Cain &Curtis Hanley. Great performance guys Well done!!! Melbourne had Matty Ellul in the men’s final and Sara Rodger in the women’s final. Great win by Sara (25-16) after a nervous start. The defining moment of her game was a drive taking her from 4 down to 3 up. Matty went down 17-25 to Matt Kurta. Matt K got ahead early and just kept that gap. Well done and Congratulations to you both from the club. Curtis Hanley, McKinnon, Wilson, Barrie Lester. Corless,Bryce Young, Mahoney, Matty Ellul. FOUR Melbourne representatives well done gentlemen!! 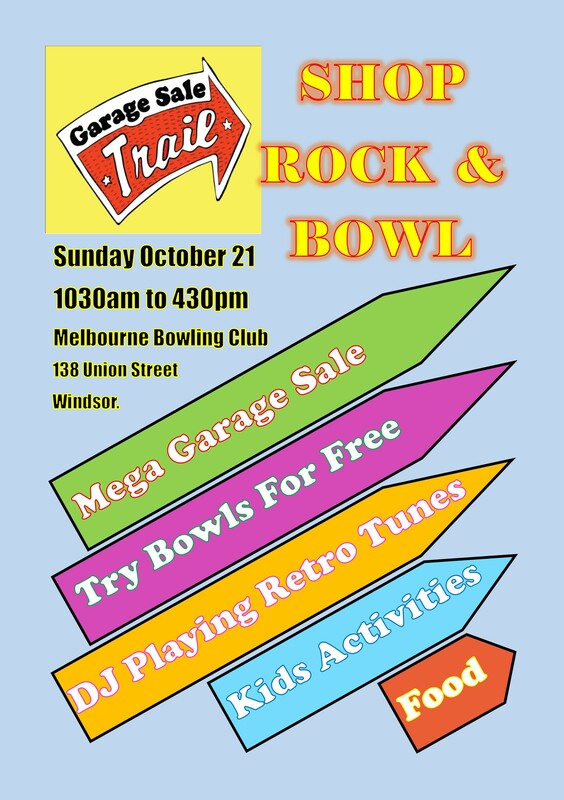 Australia’s oldest bowling club and home of crackerjack is hosting a “Shop Rock and Bowl“day.Why not come on down.Have a Shop!Crack a Jack!Enjoy some Tune! 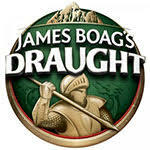 Great day for family and friends.Yummy food and drinks available all day. Most of our pre-loved treasures are from our members chest. Great start By Barrie Lester getting a solid 21-9 victory against Mac Mclean in Rd 1 of the Australian Champion of Champions. It took Bazza a bit to warm up in the cold conditions in Hobart but then he took off. Well done Barrie. $100,000 Everest Singles starting tomorrow morning. Matty’s first game v Jeremy Henry should be a good tussle.